When it comes to hair growth, patience is key, but it’s hard to sit idly and watch your hair fall out. It sometimes takes, not months, but years, for your hair to get to the length you want. What’s a girl to do to speed up the process? 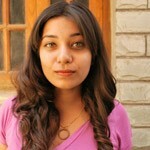 Well, a girl could use simple home remedies that boost hair growth. Aloe vera is pretty much an awesome, easy to use remedy, often overlooked. Aloe vera boasts a vast repository of amino acids and proteolytic enzymes which efficiently help improve scalp health and boost hair growth. 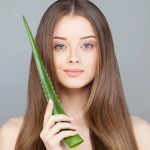 And so to make the hair growth process a whole lot easier, I’ve put together a list of the 15 different ways you can use aloe vera to boost hair growth. 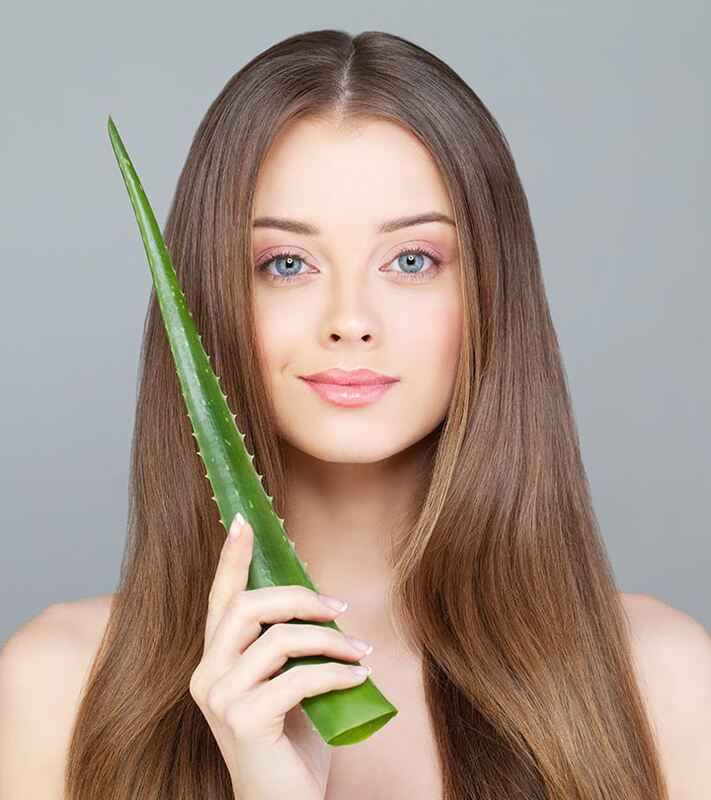 First, let’s look at how aloe vera benefits hair. Aloe vera contains proteolytic enzymes, which help heal and repair the damaged cells in your scalp. This improves the health of the hair follicles and indirectly boosts healthy and faster hair growth. Not only does the proteolytic enzyme help heal the scalp, but it also helps stimulate dormant hair follicles, promoting hair regrowth. It also helps curb hair fall and controls hair shedding, ensuring that your hair remains thick and voluminous. Its antifungal and antiviral properties to treat dandruff and flaking. The moisture content of aloe vera helps condition your hair, locking in nutrients and hydration. With those questions answered, let’s look at the different ways of using aloe vera in your hair care routine. In a bowl, mix all the ingredients until you get a smooth and consistent paste. Apply this mixture to your scalp and hair. Ensure that you’re focusing most on your roots and tips. Once your hair is fully covered in the mixture, cover it with a shower cap. Go to bed with the mixture on. You may wrap a towel around the shower cap for added heat and to keep the shower cap from shifting. In the morning, wash the mixture off with cool water and shampoo. Finish with conditioner. 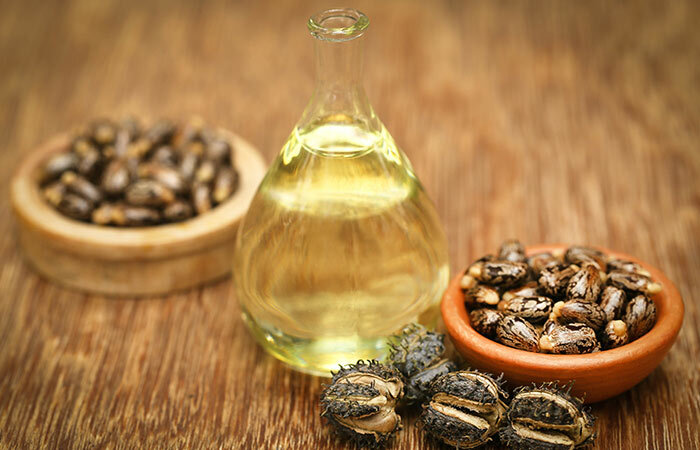 Castor oil is an excellent hair growth treatment that helps boost hair growth while also adding volume. The oil along with aloe vera helps stimulate hair regrowth and also curbs hair fall. This aloe vera treatment helps stimulate hair growth from the dormant hair follicles on your scalp. It also helps nourish and condition your hair strands, preventing breakage and split ends. In a bowl, combine all the ingredients until you get a smooth mixture. Once all of your hair is covered in the mixture, throw a shower cap on and wait for about 25 minutes. Wash your hair with cool water and shampoo. Finish with conditioner. 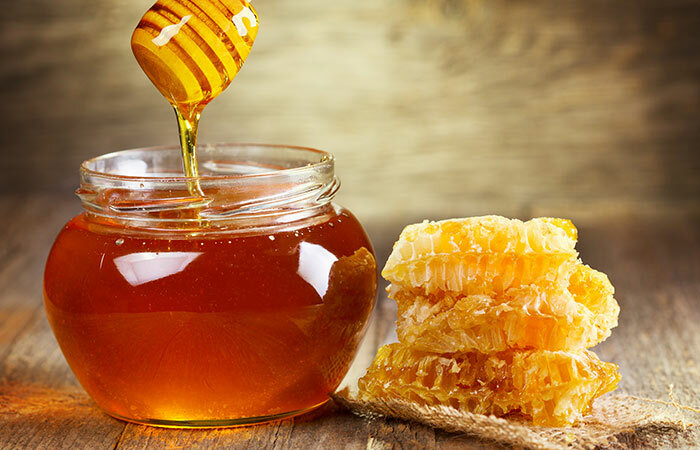 Coconut oil and honey make an excellent conditioning combination which helps seal moisture to your hair shafts. This mask will contribute to maintaining your hair, so you won’t have to get trims as often, letting you retain your hair’s length. Wait with the mixture on for about 20- 25 minutes. Wash the mixture out with cool water and shampoo. You do not want to use warm water at this point because it will cook the egg in the mixture. 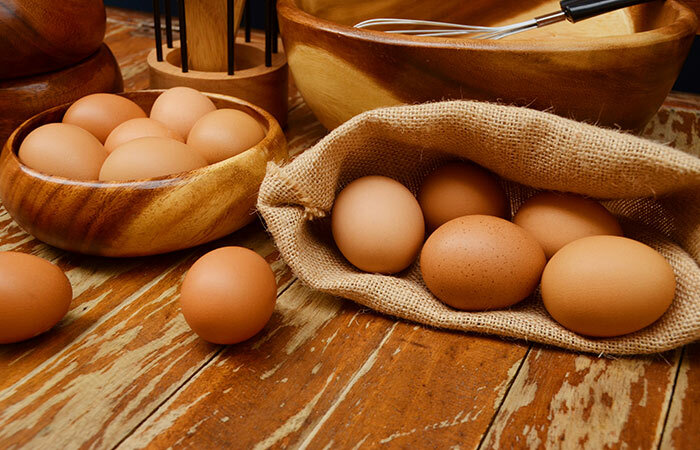 The yolk of an egg contains all the fat, which makes it an effective conditioning ingredient. In combination with olive oil and aloe vera, it helps nourish your hair and boost the rate at which your hair is growing. Take about 3-4 large onions and blend them to a puree in a blender. Use a cheesecloth to extract the juice. To the juice, add the aloe vera gel and mix well. Massage this mixture into your scalp and work it through your hair until your hair is saturated with the liquid. Leave it on for about an hour and then proceed to rinse your hair. Wash your hair with a mild shampoo and finish with conditioner. This is one of the more intense hair growth treatments. It helps curb hair fall and promote hair regrowth. Onion juice is an excellent hair growth ingredient that stimulates your scalp and the dormant follicles on it. Regular use of this mask will give you amazing length and thickness. Just be careful! 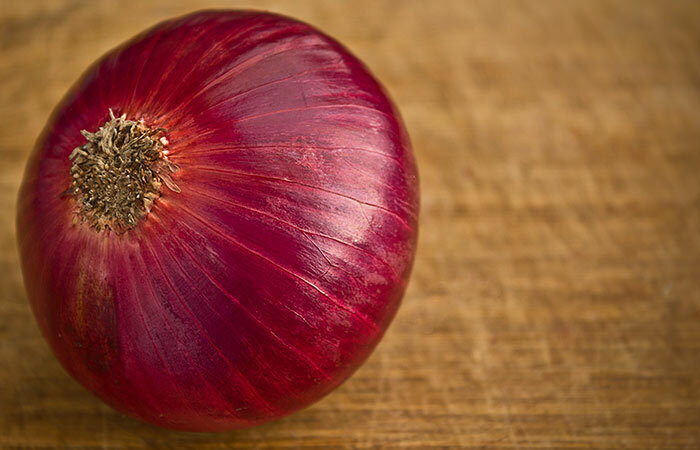 Onion juice is potent, and can potentially irritate your skin. Leave it on for about half an hour and then proceed to rinse your hair. 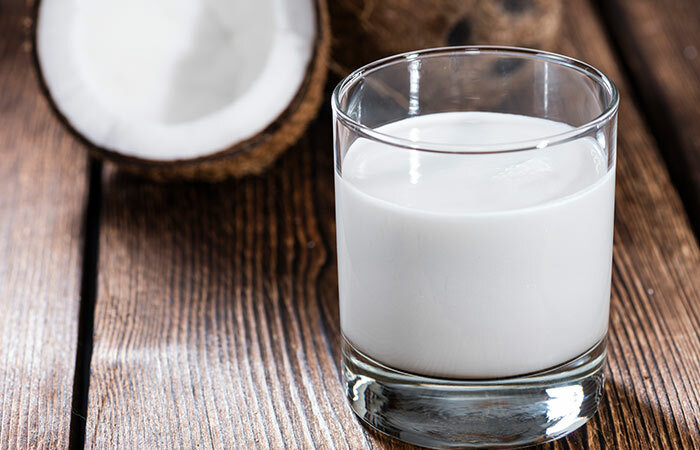 Coconut milk has wonderful conditioning properties that help maintain the health of your hair. It is also an excellent repository of nutrients that help nourish your scalp and hair. The coconut oil in this mask allows for deep penetration of the hair shafts so that they can be nourished from within. Massage this mixture into your scalp and work it through your hair until it is saturated with the liquid. 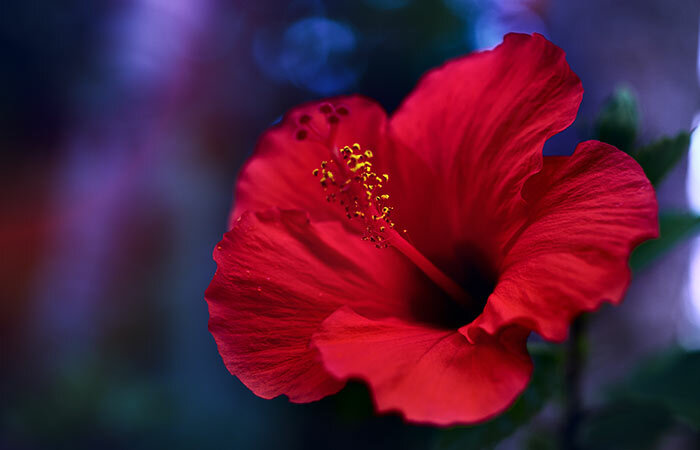 Hibiscus is commonly used to condition hair. When used in combination with aloe vera gel, it helps boost hair growth while maintaining hair texture. Massage this mixture into your scalp for a couple of minutes and then work it through your hair. Leave it on for about 20 minutes and then proceed to rinse your hair. Lemon juice is rich in vitamin C which is essential for the synthesis of collagen. Boosted collagen levels promote faster hair growth. 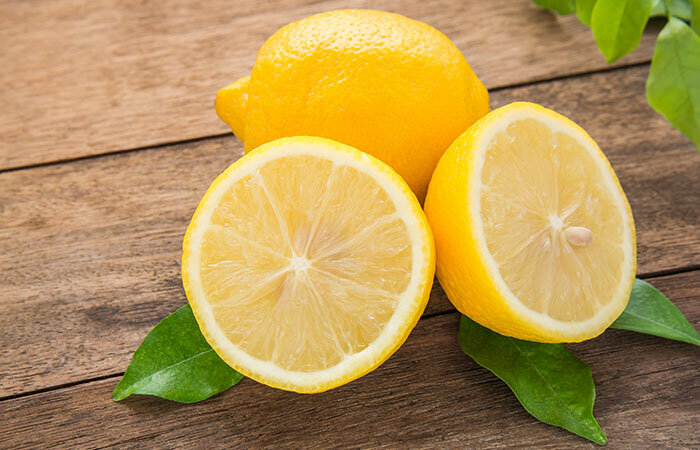 Lemon juice also helps maintain the health of your scalp by maintaining optimum pH levels. Soak the Henna leaves for about 2 hours before you plan on using the hair mask. Blend the leaves and to it add the rest of the ingredients. Mix well. Apply the mixture to your hair and scalp. Ensure to focus on your roots and the tips of your hair. Once your hair is completely covered in the mixture, wait with it on for about 45 minutes. Alternatively, you can leave the mixture on for a couple of hours. 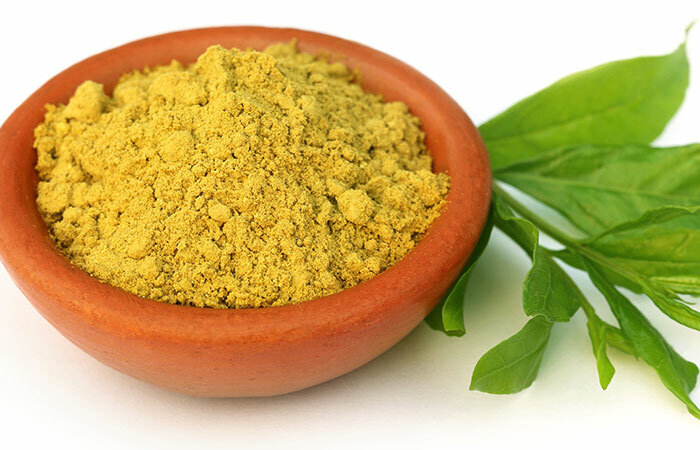 Henna is an excellent ingredient to maintain scalp health. It also helps condition and softens the hair. Using this mixture will not only boost hair growth but will also add a tint of red to your hair while covering grays. 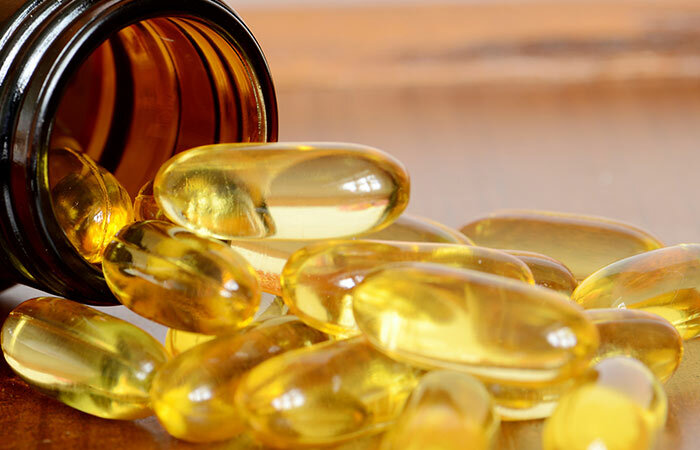 Vitamin E is an excellent antioxidant which helps prevent damage to your scalp and hair by neutralizing free radicals. This helps keep your hair healthy, stretching the time in between trims so that you attain your desired hair length faster. Leave it on for about 15 minutes and then proceed to rinse your hair. This mask is meant to improve the health of your scalp dealing with issues like dandruff and scalp irritation. It ensures that your follicles remain healthy to boost hair growth. Combine the aloe vera, coconut milk, and honey in a bowl until you get a smooth mixture. Rinse your hair with water and then use this mixture as a shampoo replacement. Leave it on for a few minutes longer than you would shampoo. Add about a tablespoon of water to the baking soda and use the mixture to scrub your scalp gently. This will help get rid of any grease. Rinse your hair clean with cool water. Once a week as a shampoo replacement. Replacing your shampoo with natural ingredients will help improve the health of your hair. 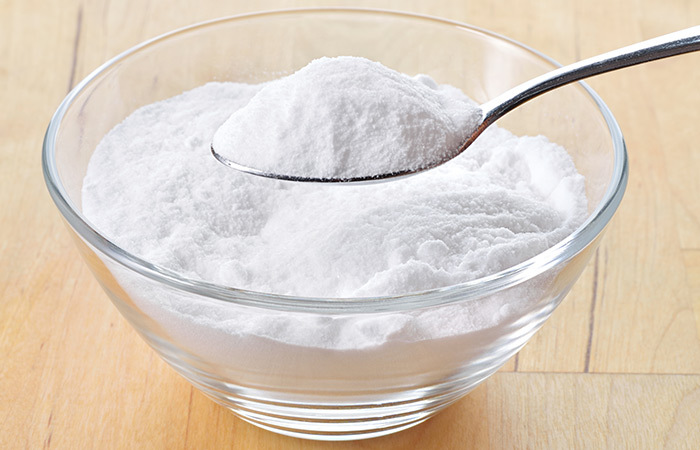 Baking soda is an excellent cleanser that will leave your hair feeling clean while the other ingredients in this treatment help moisturize your hair and boost scalp health. 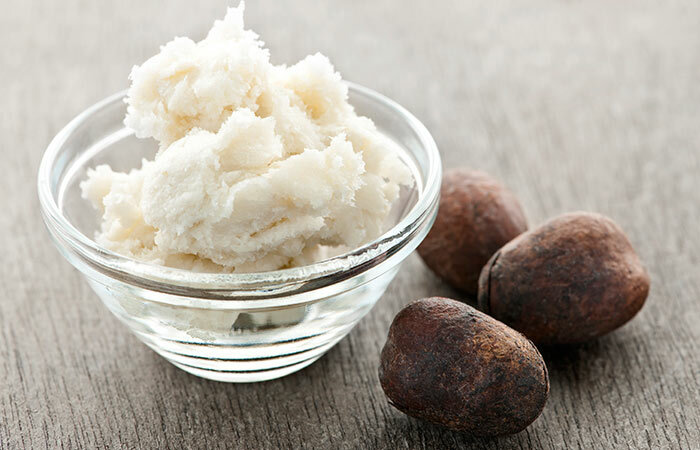 Melt the shea butter in a double boiler and then let it cool. To the cooled butter add the rest of the ingredients and mix well. Massage your scalp and hair with this blend and leave it on for about 30 minutes. Wash your hair with cool water and mild shampoo. Finish with conditioner. This deep conditioning treatment helps add shine and luster to your hair while preventing issues such as breakage and split ends. This helps maintain the length of your hair. Take about a tablespoon of the mixture and massage it into your scalp. You can store the rest in a jar to be used later. Leave it on for about 10 minutes and then proceed to rinse your hair. 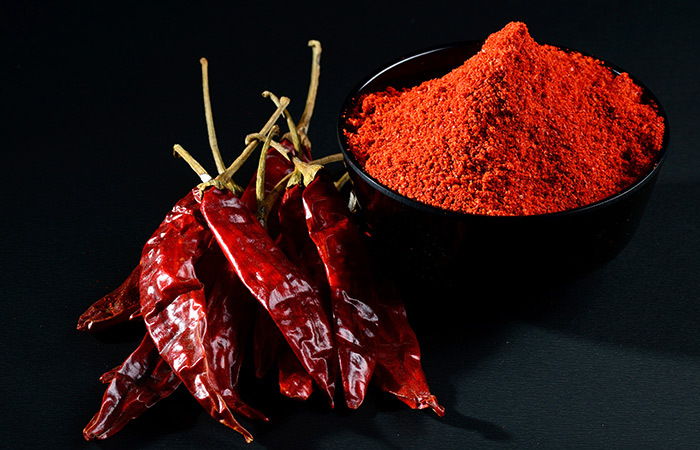 Cayenne pepper is an excellent hair re-growth stimulant. In combination with aloe vera, it works to improve the thickness of your hair, making it voluminous. It also stimulates blood flow in the scalp, bring an enriching source of nutrients. In the morning grind them to a fine paste and to it add the aloe vera gel. Mix well. 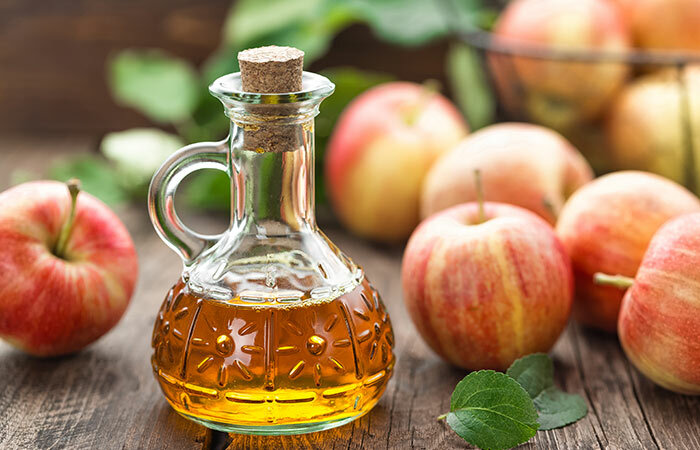 Apply this mixture to your hair and scalp and leave it on for about 30 minutes. Wash your hair with cool water and a mild shampoo. This is one of the best treatments you could use to cure dandruff and condition your hair. 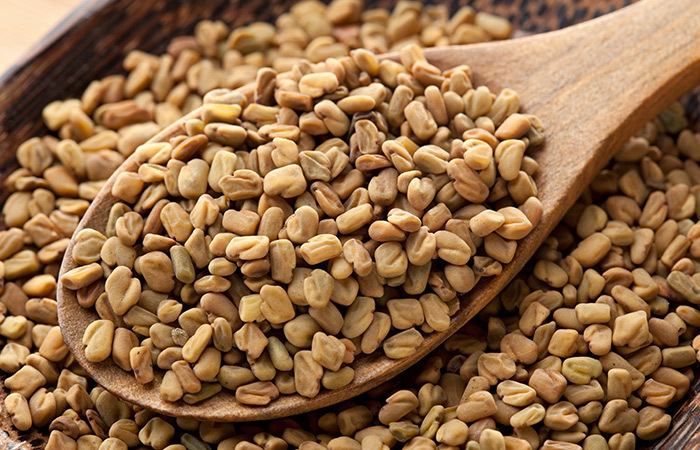 Fenugreek is especially popular for its ability to treat dandruff while also adding moisture to your hair. A healthy scalp is a foundation for healthy hair. Throw the ingredients into a blender and blend well. Ensure that there are no lumps as these can stick to your hair. Start massaging the mixture into your scalp and then work it through the length of your hair. Ensure that your hair is completely saturated in the mixture. Leave the mixture in for about 10 minutes and then rinse it off with cool water. This mixture improves your hair health while also minimizing damage. 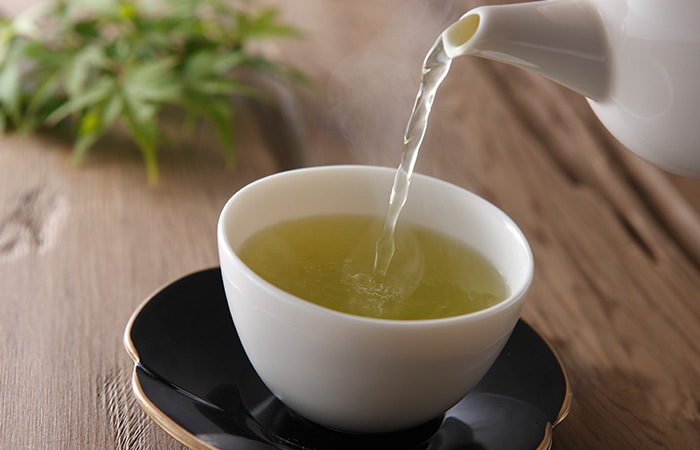 Green tea is one of richest sources of antioxidants which help neutralize damage-causing free radicals. It also helps soothe the scalp of issues such as dandruff and skin conditions like psoriasis and eczema. I cannot stress enough on how important it is to have patience when you are growing out your hair. However, these aloe vera hair treatments for hair growth go a long way when it comes to easing the process. Have you ever used aloe vera gel in your hair care routine? Tell us about your experience in the comments section below. Amla For Hair Growth – Is It True? Is aloe vera juice good for you? You might dismiss the statement as rubbish. Of course, the benefits of aloe vera juice are real & plentiful. Find out here.